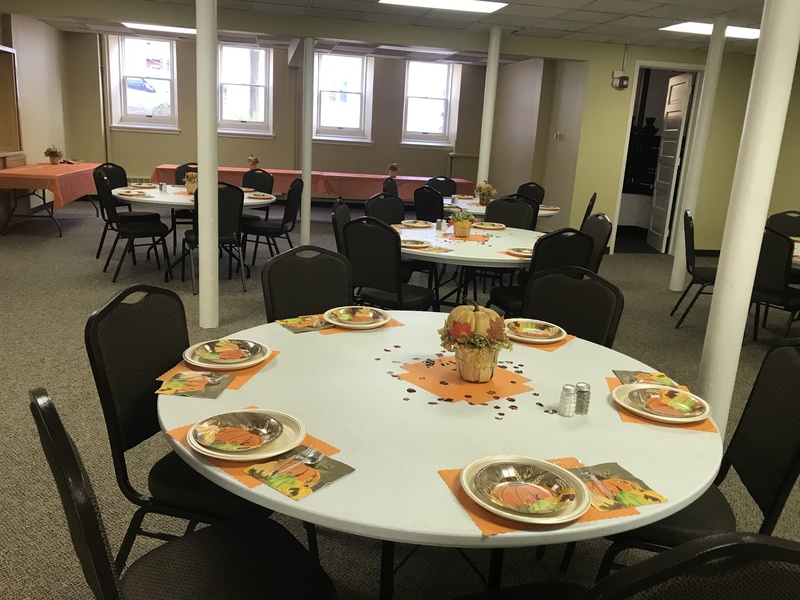 Our fall banquet and program was enjoyed by all as we had a wonderful meal and time of fellowship. 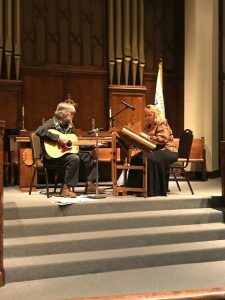 We then moved to the sanctuary to enjoy Pam Bowman on Hammered dulcimer and Jeff Gardner on Guitar. 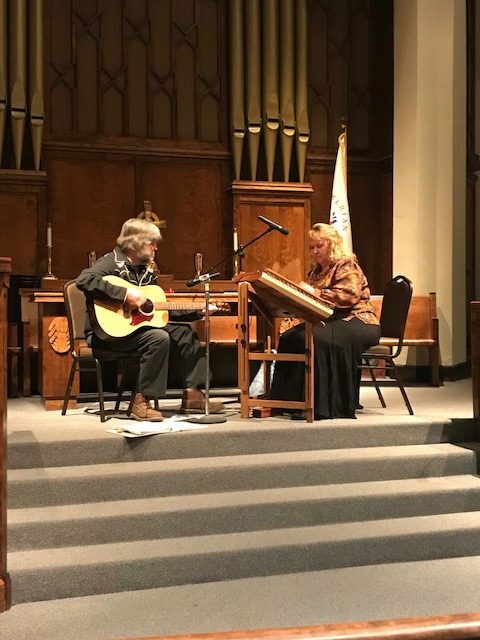 What a talented duo they are!